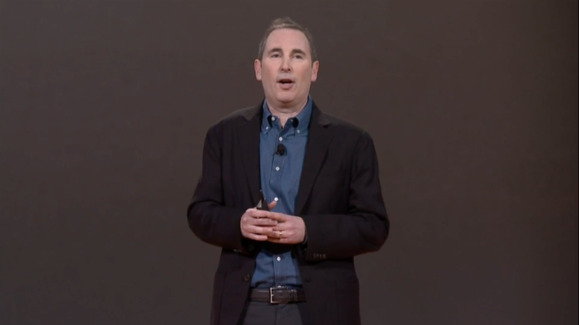 Amazon is trying to simplify the process of moving legacy applications to the cloud with a new service that it quietly launched this week. The aptly named Server Migration Service is designed to help IT teams set up the incremental replication of virtual machines from their on-premises infrastructure to Amazon's cloud. More companies are adopting the public cloud to take advantage of performance benefits and cost savings. But getting legacy apps into the cloud can be a pain, especially for those applications that require high uptime but take time to migrate. Server Migration Service helps simplify that process and may lead to additional cloud adoption. Here's how it works: IT administrators install a connector that will analyze their virtualized server environment and collect information about the instances they’re using. From the AWS Management Console, it's possible to view all the operating connectors and inspect the inventory of virtualized servers running in an environment. From there, administrators can create and manage replication jobs to take the contents of a VM and reproduce it as an Amazon Machine Image stored in the AWS Elastic Block Store (EBS) service. Those replications can be run on an ongoing schedule, meaning that it's possible for administrators to create a series of images as time goes on. Each incremental replication will sync only what's been changed to minimize network bandwidth use. From there, it's possible to spin up a new instance that should be a duplicate of what's running on-premises, either for testing the replicated VM or for getting it running in production. Server Migration Service is available now and works with AWS regions in northern Virginia, Ireland, and Sydney. Using the service itself doesn’t carry an additional charge, but customers must pay for S3 storage used for the move and EBS snapshots that result from the migration process.